J A N U A R Y !! To celebrate an amazing 25 years in the corset purveying, waist-training, and education business, we want to support an excellent battered women’s shelter in San Francisco, Case de las Madres. This program shelters battered women and children of all ages and races in 36 beds in our Mission District. The shelter is 38 years old and receives half funding from the City, but also has to raise half funding. 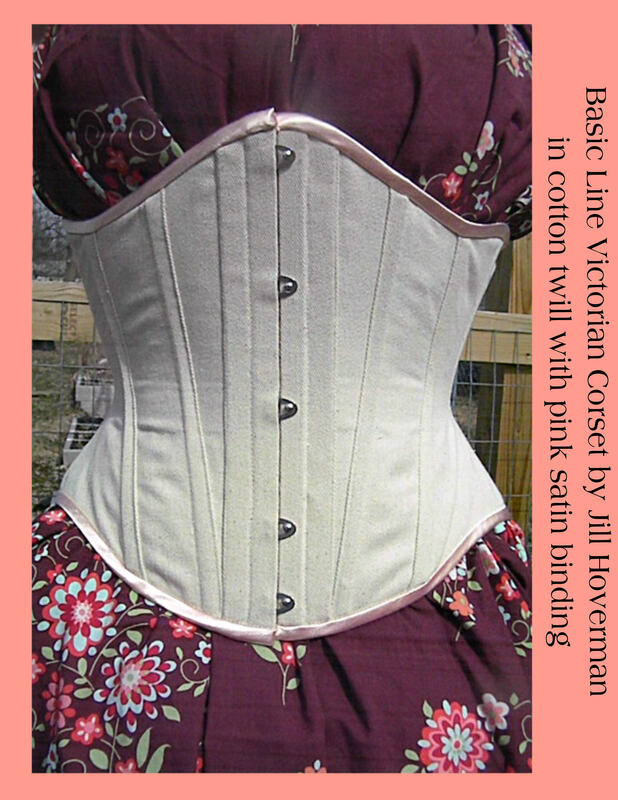 Please consider sending us a check to 2912 Diamond St., San Francisco 94131 made out to “ROMANTASY” or call 415 587-3863 and give us a credit card for a $25 entry fee to our raffle of a lined Basic Line underbust Victorian or Edwardian in your choice of fabric with any reasonable decoration at no extra cost (a value of from $200 to $250). ALL RAFFLE ENTRANCE FEES WILL BE DONATED TO THE CASA; NONE WILL BE HELD BACK! Enter by 5 pm PST on January 30 with our drawing on that day at or about 6 pm and notification a day later as to our winner. If you win you may select Jill or Sharon as your preferred corsetiere, and send us email with details of the decorations you desire. 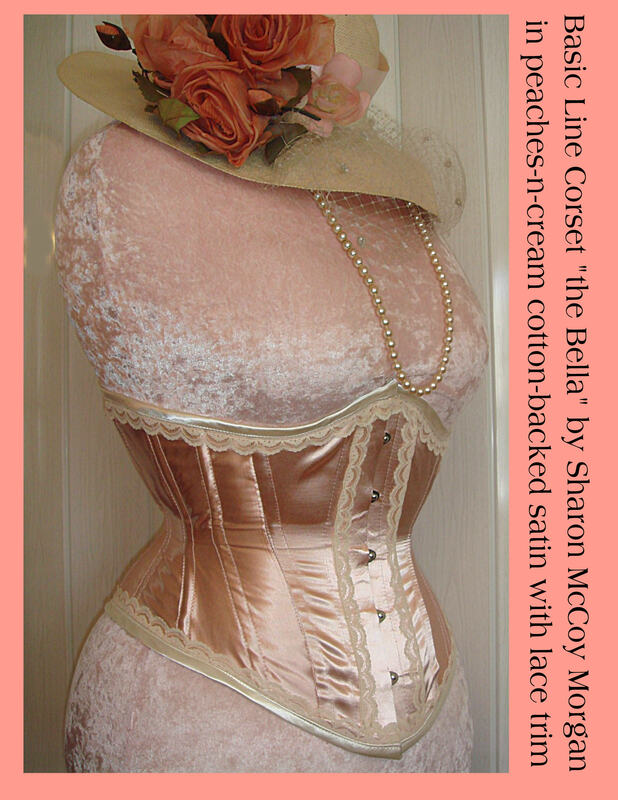 Yes, maintaining your waistline will likely require “maintenance corseting”, either in periodic shorter periods of serious waist training, or in wearing a lighter weight corset 2 to 3 times per week, perhaps only sleeping in it. yes, maintaining your waistline also requires common sense and moderation in eating and exercise life styles. Nearly all of my former training coaching students have gained some weight back but only a very very few have rebounded entirely, usually from undue pressure and stress that happened after training was successfully completed.